As a travel writer, I often get asked what the most memorable trip I’ve ever taken was. Without hesitation, I tell them that it was the Molokai Leper colony tour in Hawaii. It was one of those places that you visit that never really leaves you. 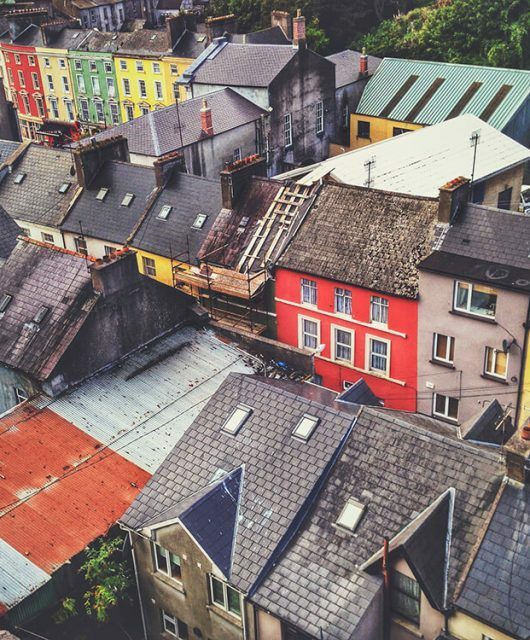 I think about it often and plan to go back someday. 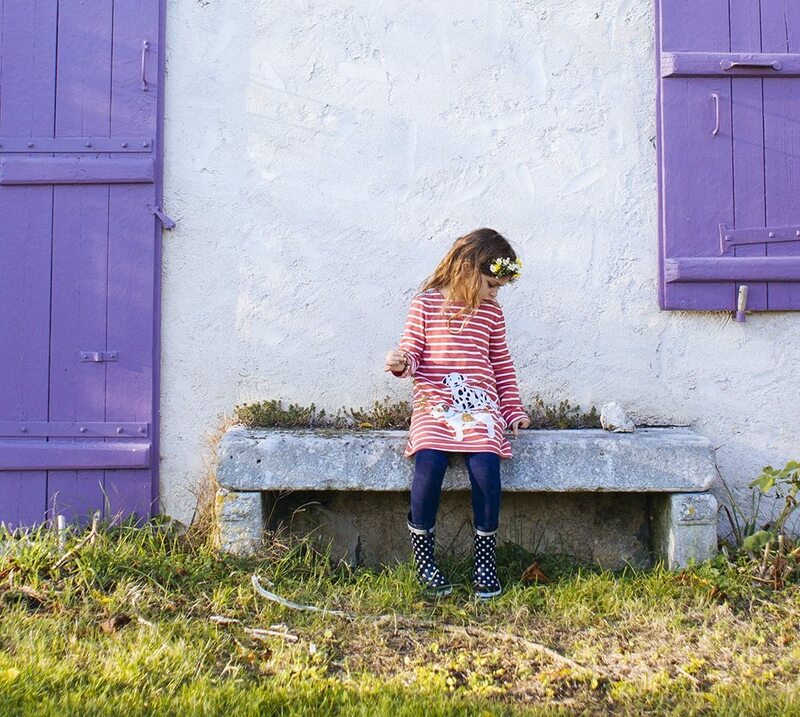 This trip all started out with a book. I love to read, especially books about places I’m traveling to or places I live in. I happened to be living in Hawaii at the time, and my sister recommended this Molokai book to me. 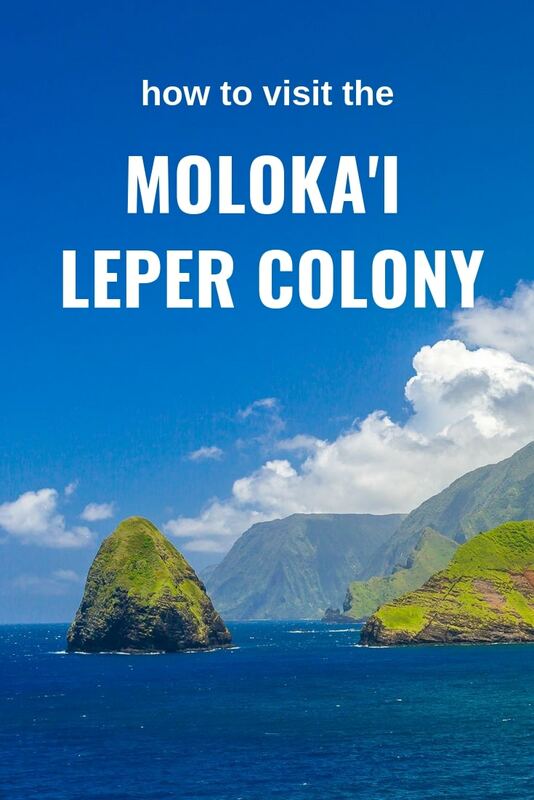 I read the book and was blown away by the tragic, and little-known story of the Molokai Leper Colony called Kalaupapa. Set in Hawaii more than a century ago, Molokai tells the tale of a little girl named Rachel who lives a happy life on the island of Oahu, until one day a red mark appears on her body. She discovers she has leprosy (actually called Hansen’s disease) and, at the age of 7, is sent off, alone, to the island of Molokai Leper Colony known as Kalaupapa where she will spend the rest of her life. 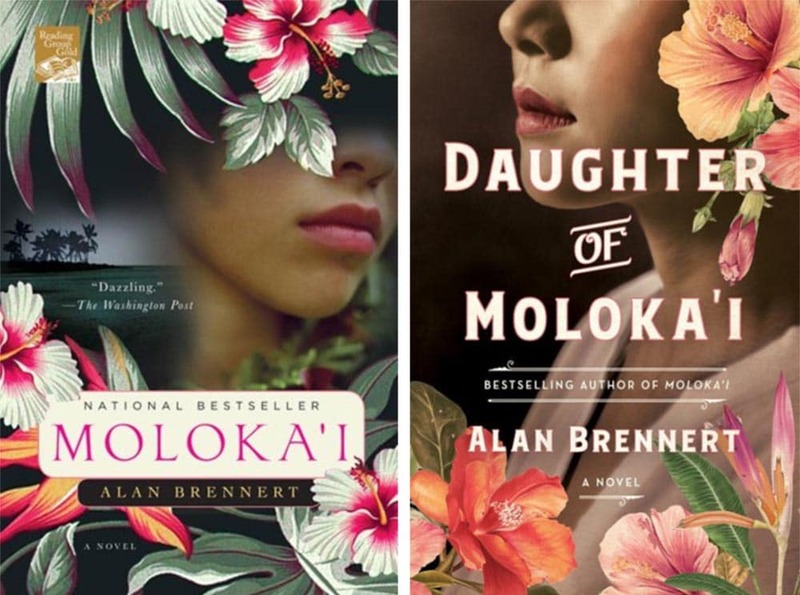 There is also a sequel by the same author called Daughter of Molokai. It’s a tale of tragedy, heartbreak, forgiveness, and love. The fictional part of this book is very moving, but what moved me, even more, was learning of this place for the first time in my life. How could I not have known about this terrible time or place in history? I knew that I had to see this place with my own eyes and learn more about this tragic history. Kalaupapa Molokai was first opened in 1866. Over the course of more than a century, more than 8,000 victims of Hansen’s disease lived and died here. The disease was introduced to the Hawaiians, who had no immunities to this, from visiting outsiders. There was no prevention or treatment for Hansen’s disease, so isolation seemed like the best solution to stop the spread of the dreadful disease. This law was carried out by King Kamehameha V.
Victims of the disease were transported to the colony by boat, in a cattle pen, after being forcefully taken from their homes. There was no way to leave the colony, except by boat, or scaling the 1700 foot sea cliffs. Supplies only came to the island once every year. Many residents of Kalaupapa did move on with their lives while on the colony. Some even got married and had children, however, any children born on Kalaupapa had to be taken away and put up for adoption or sent to a children’s home on Oahu to prevent them from contracting the disease. Alongside the tragedy of Kalaupapa were stories of incredible courage and sacrifice. Father Damien, a Catholic priest, came to the colony to care for and minister to the residents. He ended up contracting Hansen’s disease and dying there. He gave his life in service of these people. Marianne Cope, a religious sister from Germany, also came to Kalaupapa to care for the needy. She never contracted the disease. 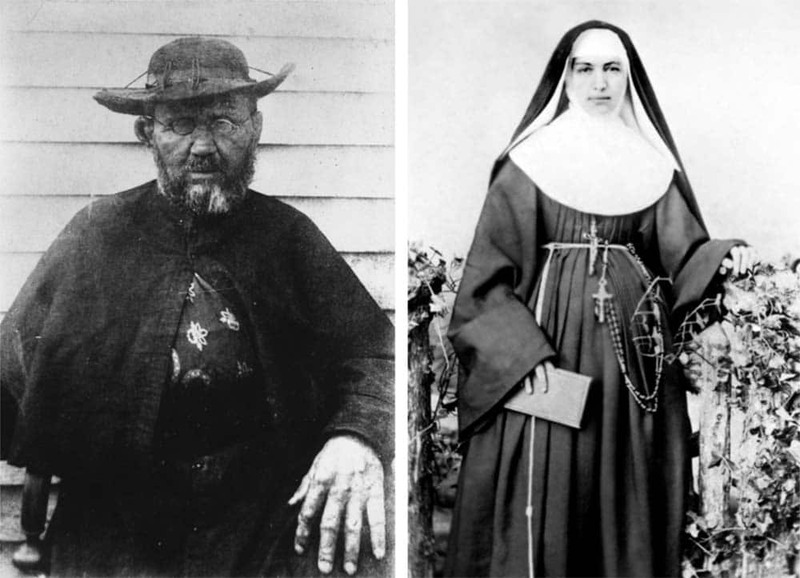 Father Damien (now St Damien of Molokai) and Marianne Cope (now Saint Marianne of Molokai) both came to Kalaupapa in the 1800s to care for the sufferers of Hansen’s disease. 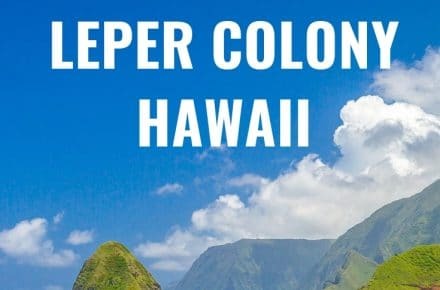 The Kalaupapa leper colony is no longer a prison for those afflicted by Hansen’s disease but is now a refuge for the now-cured remaining residents who were forced to live their entire lives in isolation. The colony has now been turned into a National Historical Park. Kalaupapa National Historic Park is located in an isolated section of the island of Molokai, at the bottom of the steepest sea cliffs in the world! Honestly, even without its fascinating history, Kalaupapa’s beauty alone would be enough to attract visitors. This part of the island is so untouched that it feels like stepping back in time. 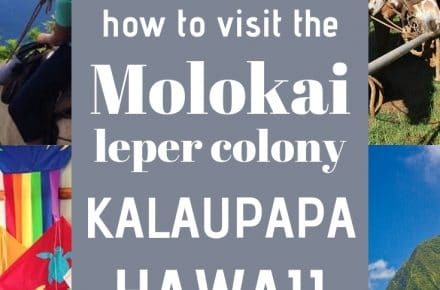 But you can’t just visit the Molokai Leper Colony on a whim! 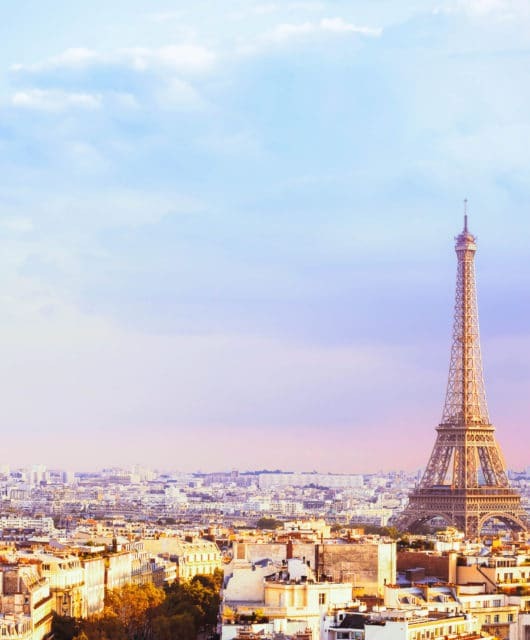 There is a lot of planning involved, but this trip is so worth your time and effort! 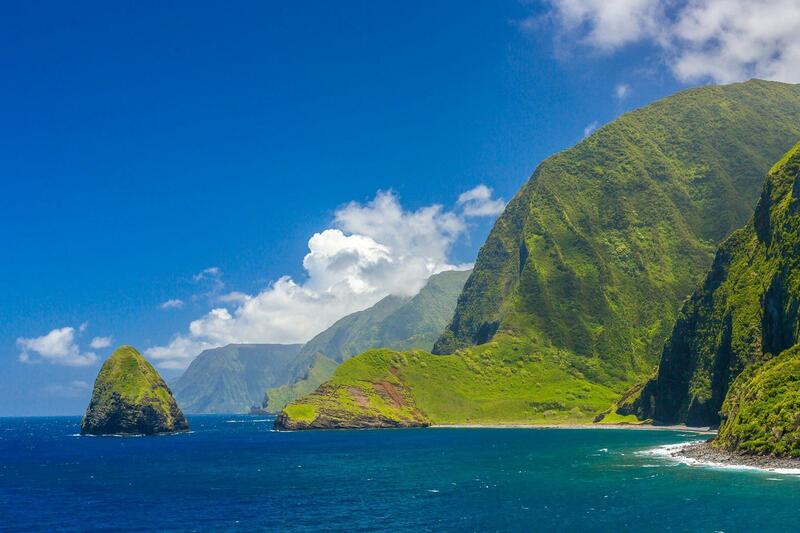 If you visit Kalaupapa, you must first obtain a permit for visiting. 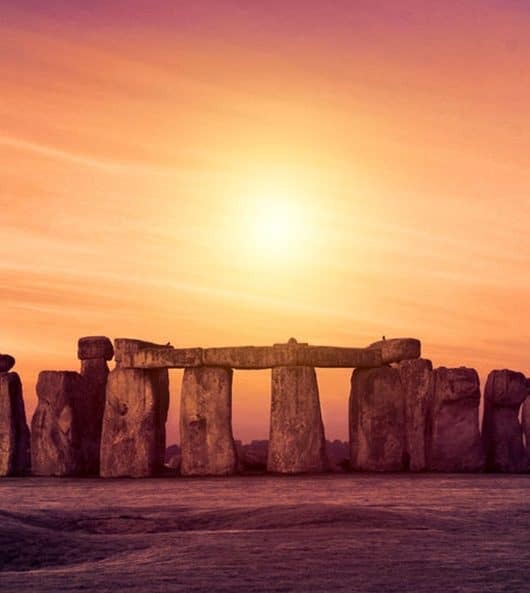 You can do this by booking with the tour company. 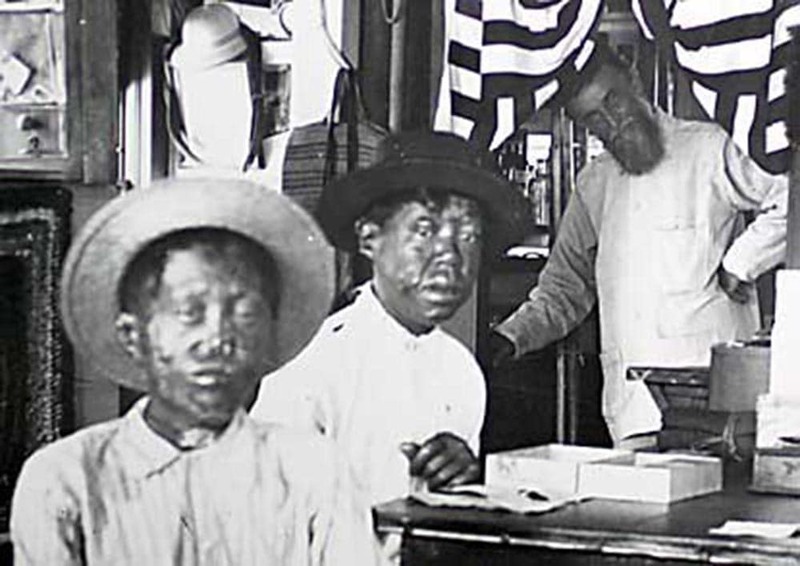 When you come to the colony, you can only visit with a guided tour run by Damien Tours LLC. 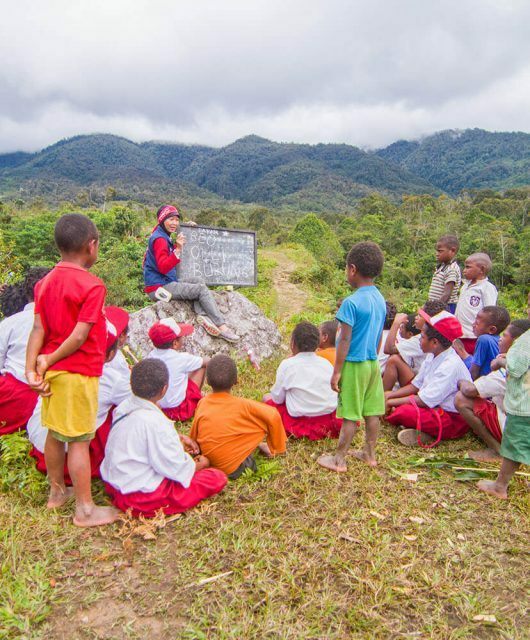 They will take you around the area in an old school bus while teaching you about the tragic past of this special place. *NOTE: You must book your Permit/Tour AND a way to get there separately. On Foot: Hike down the Kalaupapa Cliffs. 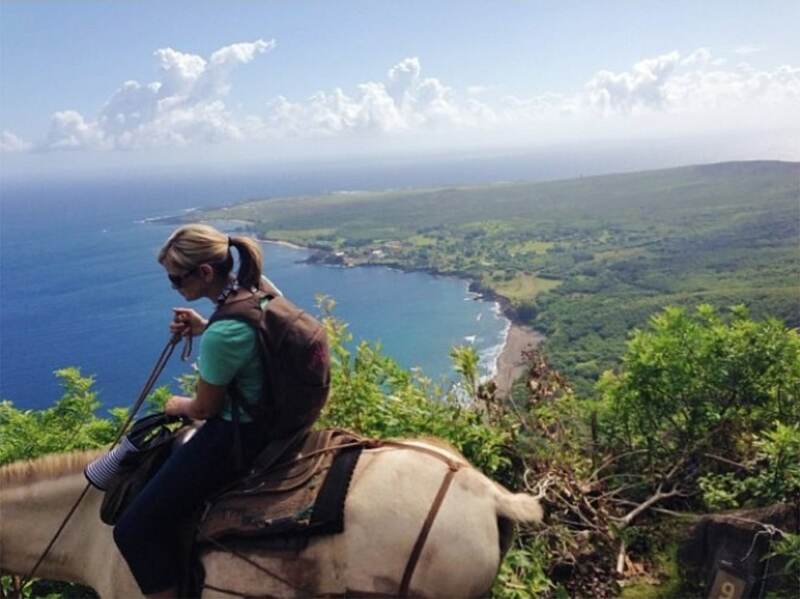 The trail to Kalaupapa descends 26 switchbacks with a nearly 2,000-foot elevation change over 3.5 miles. It is a strenuous hike down that can get very muddy. Just remember that you have to hike back up too! By Plane: Fly into the colony on Makani Air from Oahu to Kalaupapa Airport, which is adorable. 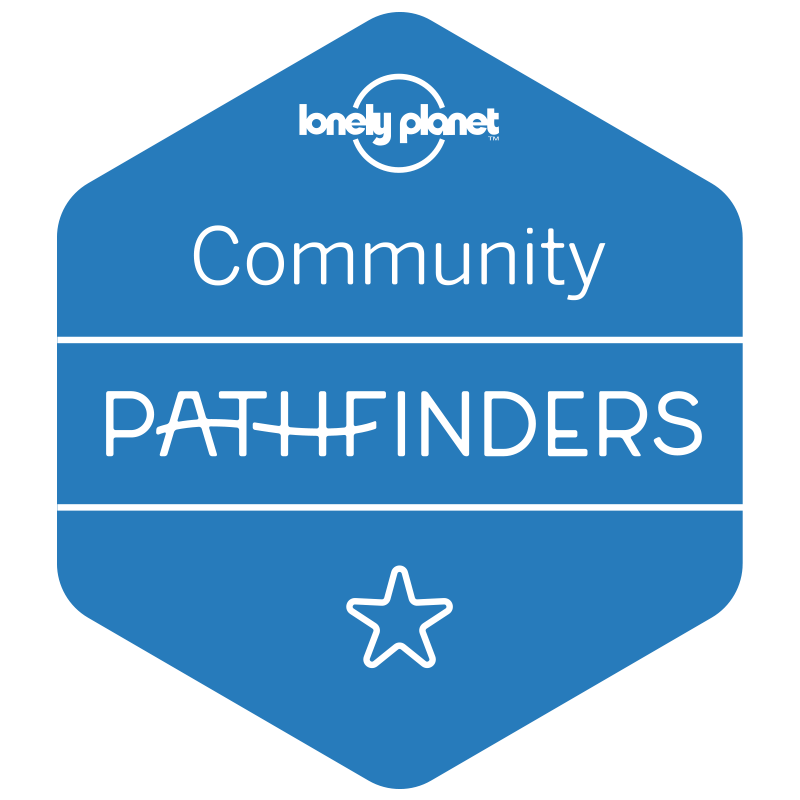 This is the easiest, but most expensive option and might be a good choice if you’re not physically able to make the trip on foot or via mule. 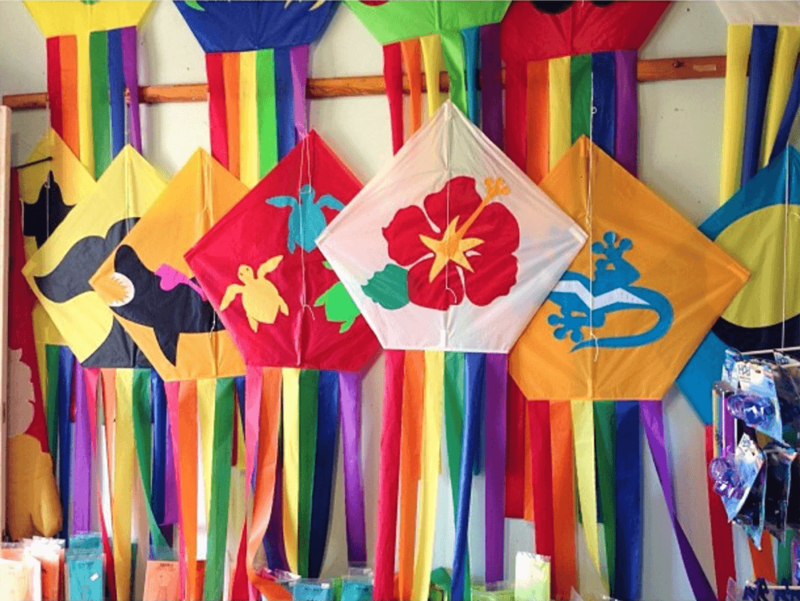 The Molokai Kite Factory is really fun to visit! 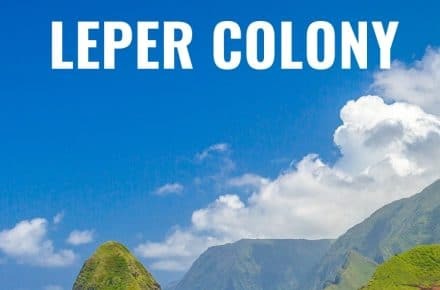 Visiting the Kalaupapa leper colony is a great Molokai day trip from Oahu, but there are also other things to do in Molokai that make it worth staying overnight. Visiting Molokai, and especially Kalaupapa, can be very strenuous, so it might be a good idea to stay the night on the island once you are there. There are not very many Molokai resorts, and that’s what makes the island so charming. 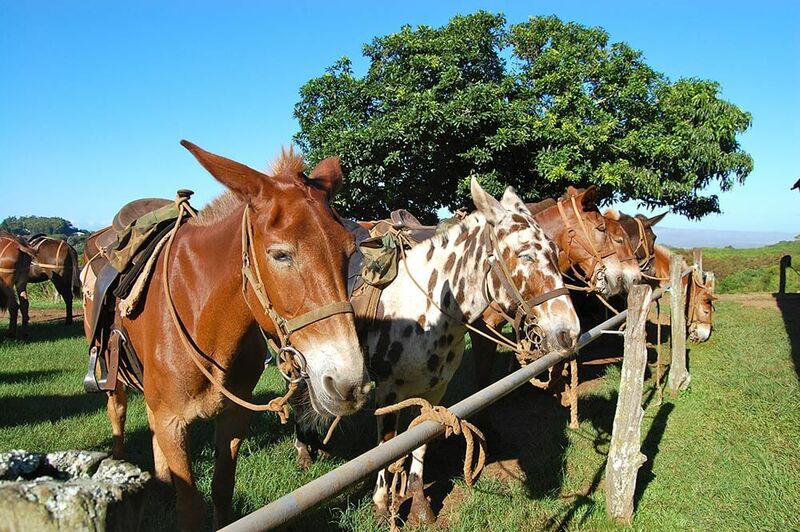 Discover the top ten things to do in Molokai. There are so many things to do in Hawaii, I hope this one makes your list! This was one of the most memorable travel experiences of my life. I hope you get the opportunity to go in your lifetime. Please let me know if you have any questions or need help planning your trip to Molokai. You can connect with me via Instagram or Facebook.